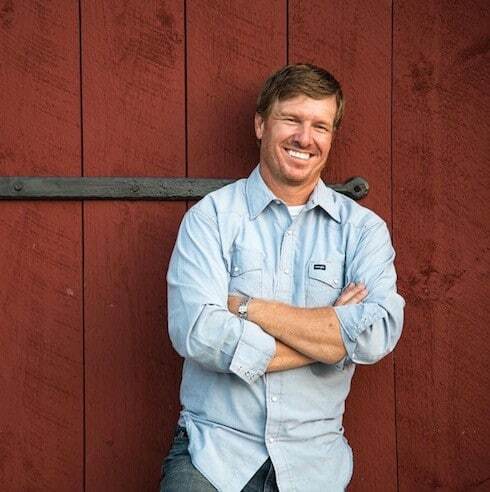 It’s an extraordinarily busy and fruitful time for everyone associated with HGTV smash hit Fixer Upper, and the Chip and Joanna Gaines net worth question is more prominent than ever. Thanks to a vast and expanding business empire and a home base in Waco that draws literally tens of thousands of visitors per week, the show’s stars are counting more than just their blessings of late. But, as several new stories point out–and as their recent I Am Second video makes abundantly clear–Chip and Joanna aim to keep themselves humble above all. For starters, the couple are at the helm for Fixer Upper Season 4, which will carry home network HGTV well into 2017. 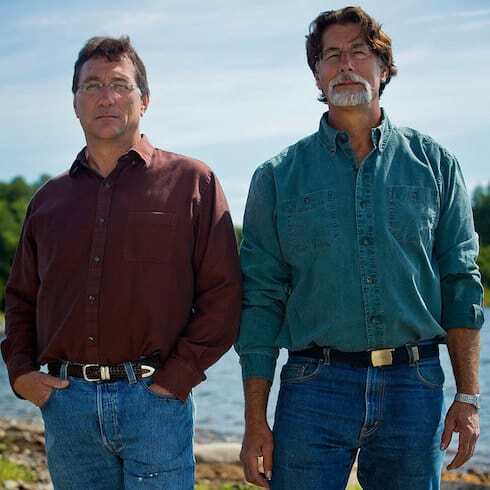 The Gainses’ $30,000-per-episode talent fee combined with an expected sixteen-episode run will net them nearly a half-million dollars in what essentially amounts to a reality TV salary. 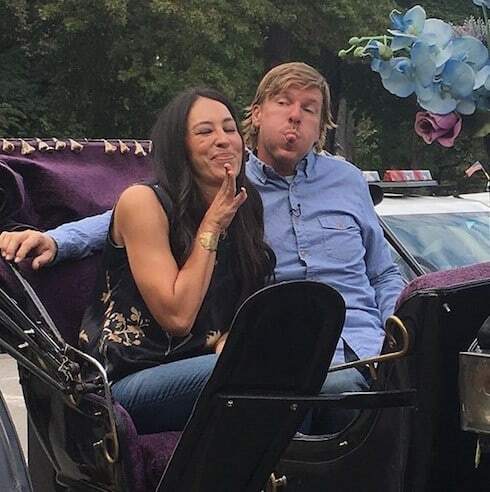 Though there’s always the possibility that the network might be able to squeeze a few more episodes out of the season–Chip and Joanna are apparently “adamant” that sixteen is their per-season limit, but devoteés will recall that Season 3 ran long, with eighteen episodes. In addition, property records indicate that the Gainses own buildings and acreage worth approximately $7.6 million dollars around the greater Waco area. The crown jewel, of course, is the ever-popular Magnolia Silos, home to Magnolia Market, Chip and Joanna’s office, the yearly Silobration and Christmas extravaganzas, is valued at $3.5 million all by itself. But the business doesn’t stop there. 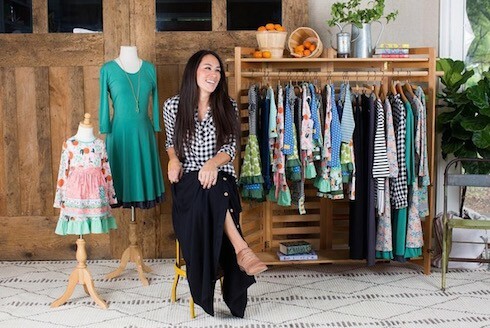 Joanna has become prolific with her Fixer Upper tie-ins: the photo above, for example, is related to her most recent endeavor, a clothing line with Matilda Jane. She also has a line of Fixer Upper-inspired paint, through KILZ; her own rugs, with Loioi Fabrics; and an extensive line of furniture, thanks to her partnership with Standard and their display at the International Home Furnishings Market in High Point NC. 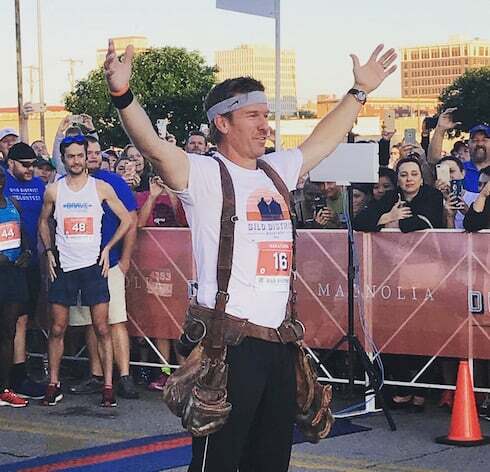 Joanna and Chip also recently launched the Magnolia Journal, a quarterly lifestyle magazine devoted to the Fixer Upper brand; it appears that sales are brisk. And, print-wise, the pair snagged a $600,000 advance for their two-book deal with Thomas Nelson, who just put out The Magnolia Story this autumn. And, lest we forget, the Magnolia House B&B, which goes for $695 per night, is yet to have an empty bed. The space is currently booked solid through to the end of July 2017–should the trend hold, that’s another $253,675 into the burgeoning Fixer Upper coffers. 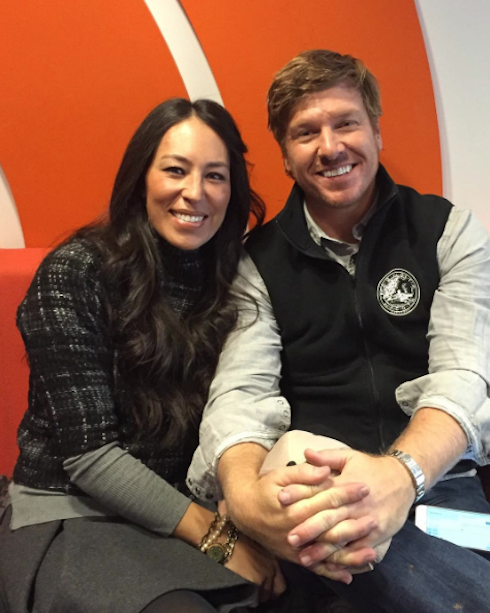 Fixer Upper airs Wednesday nights on HGTV.